Spectacular spacious one bedroom, one bath right in the center of now known as National Landing where Amazon soon will have its newest headquarters. This 771 SQ FT unit has recently updated wood flooring as of 2017 and new HVAC with Nest smart thermostat in 2018. Theres a balcony overlooking the city, outdoor pool, sauna and gym naming just a few buildings amenities. 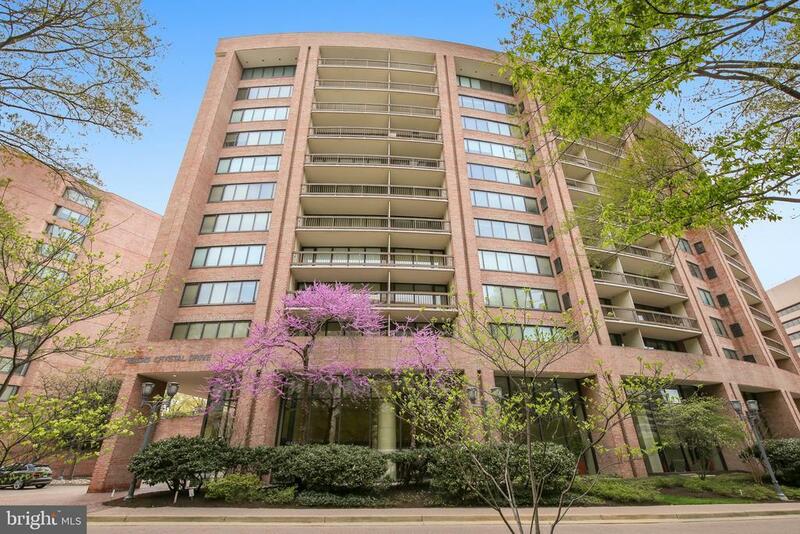 Theres a metro station a hop & a skip away, a carpool station, access to the court mile run path, numerous restaurants, shops including Pentagon City Mall and still so much more! You wont want to miss out on this condominium, see you soon!